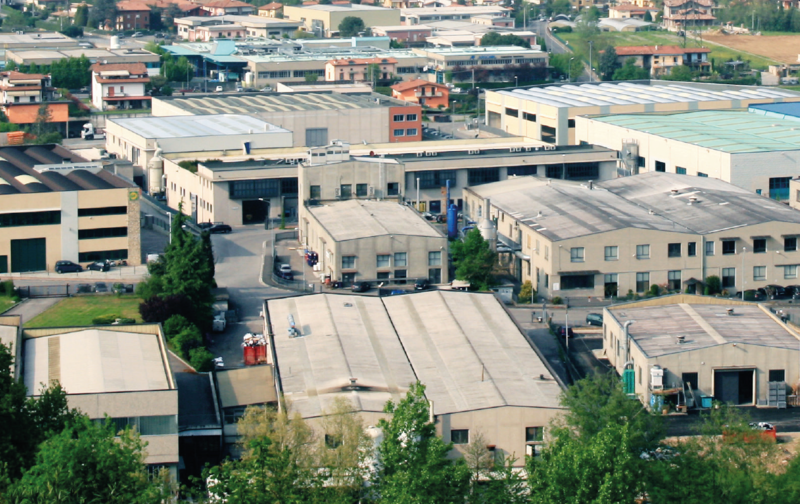 We are a dynamic and versatile Italian Company that has acquired a thirty years experience in the field of the PTFE Paste Extrusion. 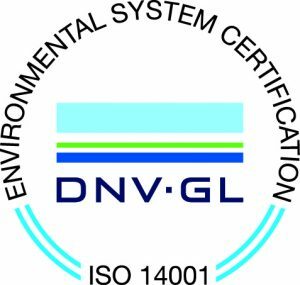 Today we are market leader and we export our products worldwide thanks also to the ISO 9001:2015 and ISO 14001:2015 certification of our quality system. Our technologies and our technicians are an important Company assets that everyday we make available of our customers to guarantee them the right answer for any kind of request. From producers of PTFE tapes, during these years we have been able to widen constantly our range of products in the field of the industrial gaskets. 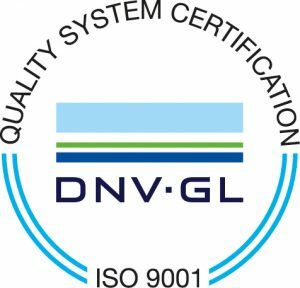 The market’s increasingly pressing demands have led UNI GASKET to achieve ISO 9001:2015 and ISO 14001:2015 certification. Checks on incoming goods and agreements with self-certified suppliers guarantee the quality of purchased products, while severe control grids assure both the traceability and the quality of products. Moreover, our technical service is at customers’ disposal for aftersales service or for choice of the best solution applicable to their specific problems. We have equipments to test and to measure including volumetric expansion bench, coating test bench, thermal shock bench, permeability, high temperature burst test bench, rhometer, densymeter, toolings for compression and tension set tests and climatic chamber for test <0° Every piece leaving our production facility carries a label containing product identification codes guaranteeing its perfect traceability. Laser markings allows the traceability of our thermoplastic tubes and profiles. 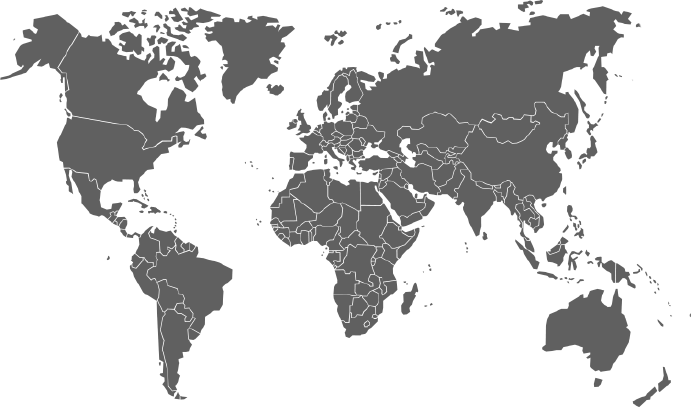 Setting out as producers of PTFE tapes, in response to the market’s development we have added more and more technical products to complete a range which places us amongst the world’s main producers of technical articles in paste extrusion PTFE, silicone, epdm and technopolymers. MTO TEXAS – MTO DELAWARE HOSE SOLUTIONS Inc.